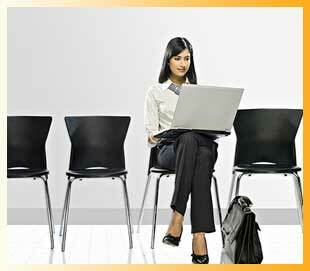 Alok believes that a trained and motivated people pool is a key business enabler. The Human Resources function of ‘best in class’ companies have moved away from being a ‘support’ function to becoming a strategic business unit in its own right. Inducting, nurturing and developing a top class talent pool of human assets is often the key differentiator between average performance and extraordinary growth: clearly, a contributor to the topline and bottom line of a company as well as its strategic direction. Alok offers myriad opportunities for its talent pool to acquire appropriate skills, learn rapidly and take responsibility early. A meritocratic organisation, Alok rewards its people with challenging assignments both in India and overseas as well as growth opportunities in one of India’s fastest growing textile companies. To streamline our recruitment practices, we have implemented mandatory general aptitude test for all candidates aspiring to join Alok. This will assist us in ensuring streamlining of recruitment process, assist in right hiring decision and strengthen quality of hiring. Adoption of aptitude test will make candidate screening and evaluation process more scientific and systematic. CV's of candidates short-listed will be invited to appear for an aptitude test, once cleared they will be called for personal /telephonic round of interview. 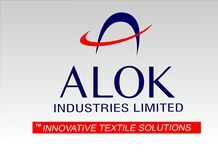 If you are Interested in working at Alok Industries, then do forward your CV to resume@alokind.com .